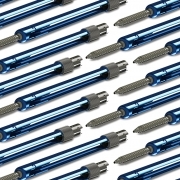 Captiva Spine, Inc., announced today that they have received 510(k) clearance from the U.S. Food and Drug Administration (FDA) for larger diameter screws within their TowerLOX MIS Pedicle Screw System and CapLOX II Pedicle Screw System. 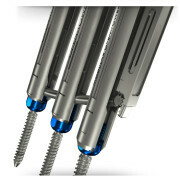 The additions to their systems include 8.5mm and 9.0mm Polyaxial Screws (non-cannulated, cannulated and reduction) for MIS, Mini-Open and Open cases in 30mm-100mm lengths, while maintaining all of the same instrument compatibilities to the implant. 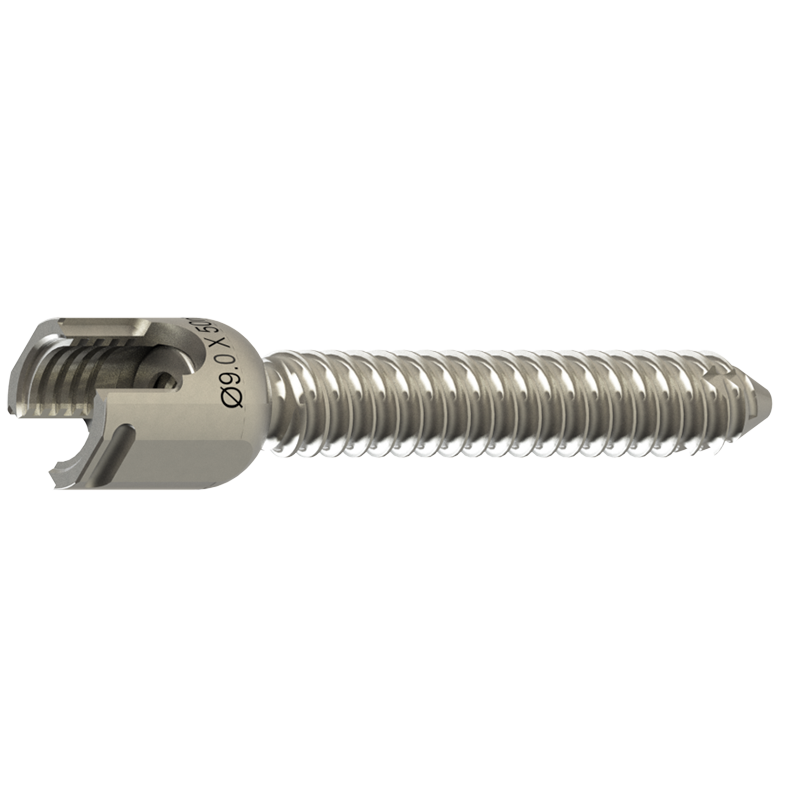 The expansion of Captiva Spine’s line of cannulated and non-cannulated pedicle screws is an example of the company’s promise to continuously provide improvements and enhanced capabilities on behalf of surgeons and patients. 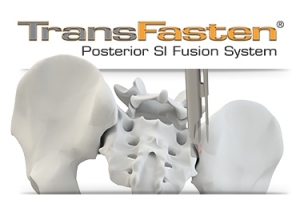 In addition to exhibiting at the AAOS (American Academy of Orthopaedic Surgeons) Annual Meeting this week (March 2-4) in Orlando, FL, Captiva Spine has recently updated their TowerLOX web page to include the system enhancements and a new animation to show the PivoQuik inserter in action (www.captivaspine.com/towerlox). 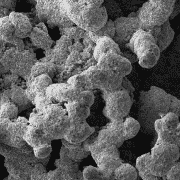 Other additions to their website include information about bioactive glass and their newly distributed product, FIBERGRAFT® BG Morsels and Putty. Inquiries from tenured professionals looking to partner with a company that values integrity, commitment, and collaboration to build a relationship for the long run are always welcome. Captiva Spine can be contacted direct by phone at 561-277-9480 or via their website. 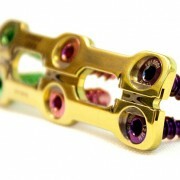 This Press Release can be found on PR.com and is also featured with Becker’s Spine, Helio, and Orthopedic Design & Technology.